Almost all items of uniform and kit, excluding footwear, are obtainable from the School Shop, which is located at Princethorpe College. The Shop Manager is Nicola Browne, she can be contacted on 01926 634272. Opening hours during term time are as follows: Monday to Friday 3.30pm – 4.30pm. During the school holidays the shop is open by appointment only. This is particularly useful for new parents who need to buy the complete range of uniform etc as they will be the sole customer at the time and waiting will be avoided. Current parents wishing to place an order need to complete an order form, which is available from the school office. Orders will be made up and available for collection from Crescent School each Thursday during term time. 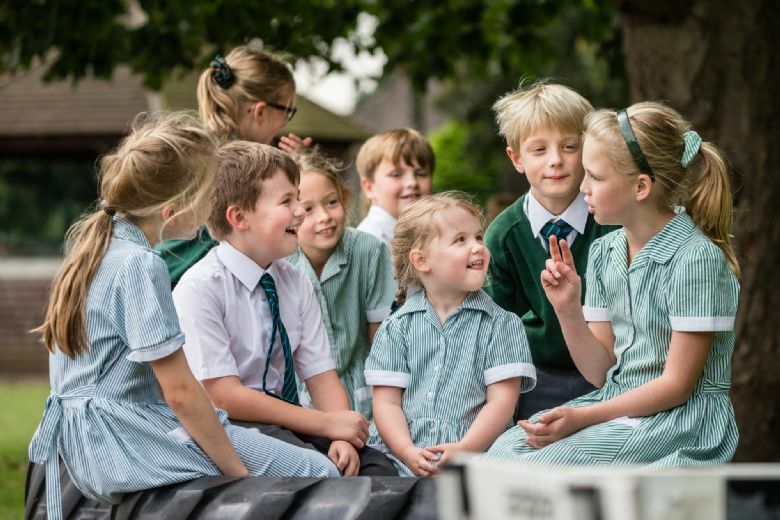 Alternatively, parents can collect the order from the school shop at Princethorpe College during opening hours, or by prior arrangement from Princethorpe College’s main reception. All clothing, including underwear, socks and footwear, must be marked with the child’s name. Note: Earrings are not to be worn in school at any time, to conform with Health and Safety guidelines.